Behind the Meanings of "Bad" on its 25th Anniversary — The Life and Times of a Young Professional in San Antonio. One of my favorite videos, Leave Me Alone, also came from the Bad era. It's great to see the album is being celebrated once again. If you read any article about the Bad album then read this one from the Atlantic, which takes a deeper look into the tone of the album and the sad racism spewed against MJ. Sad but true. Like MJ would say, "before you judge me, try hard to love me." Beginning in 1985, the media became increasingly vicious toward the artist. "They desire our blood, not our pain," Jackson wrote in a note in 1987. Tabloids soon began disparaging him with the nickname "Wacko Jacko" (a term Jackson despised). It was a term first applied to the pop star by the British tabloid, The Sun, in 1985, but its etymology goes back further. "Jacko Macacco" was the name of a famous monkey used in monkey-baiting matches at the Westminster Pit in London in the early 1820s. Subsequently, the term "Jacco" or "Jacco Macacco"was Cockney slang to refer to monkeys in general. The term persisted into the 20th century as "Jacko Monkeys" became popular children's toys in Great Britain in the 1950s. They remained common in British households into the 1980s (and can still be found on Ebay today). This was the ominous undercurrent beginning to swirl around Jackson and it had an impact on both his own psyche and that of the public (particularly in the U.S.). The tension between control and liberation or escape percolates throughout the Bad album and its accompanying music videos. 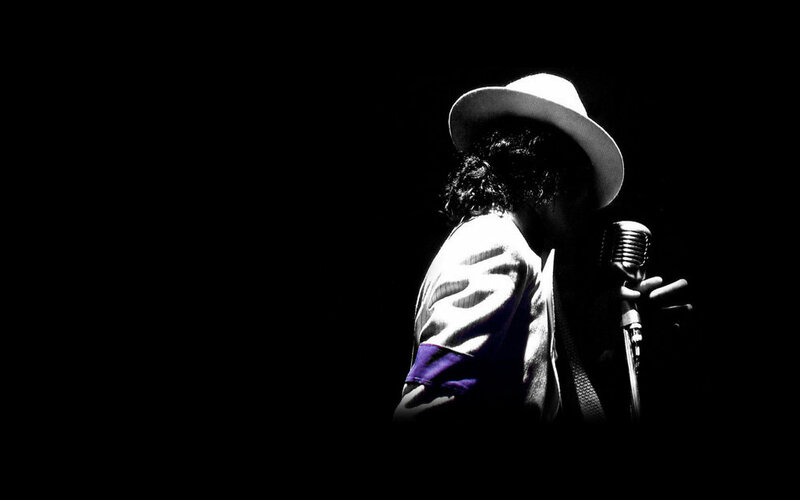 RIP, Michael Jackson, not a day goes by that I don't hear one of your songs or see your influence on pop culture, movies, music and entertainment.